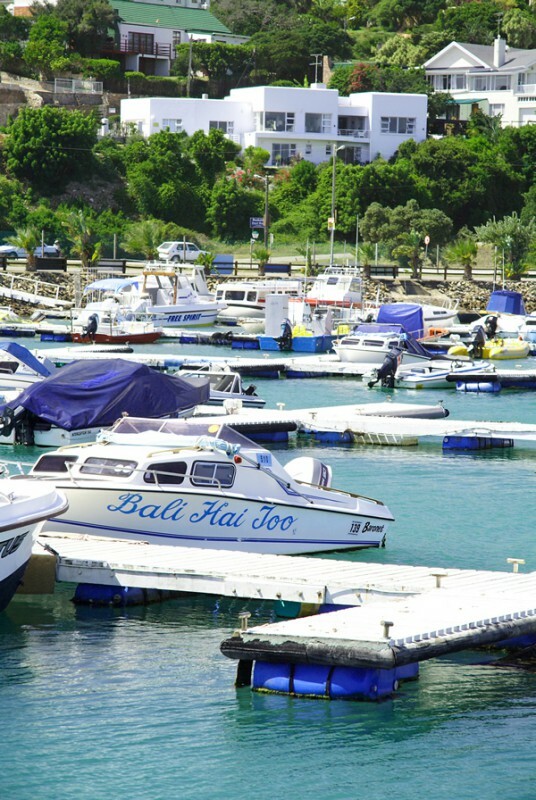 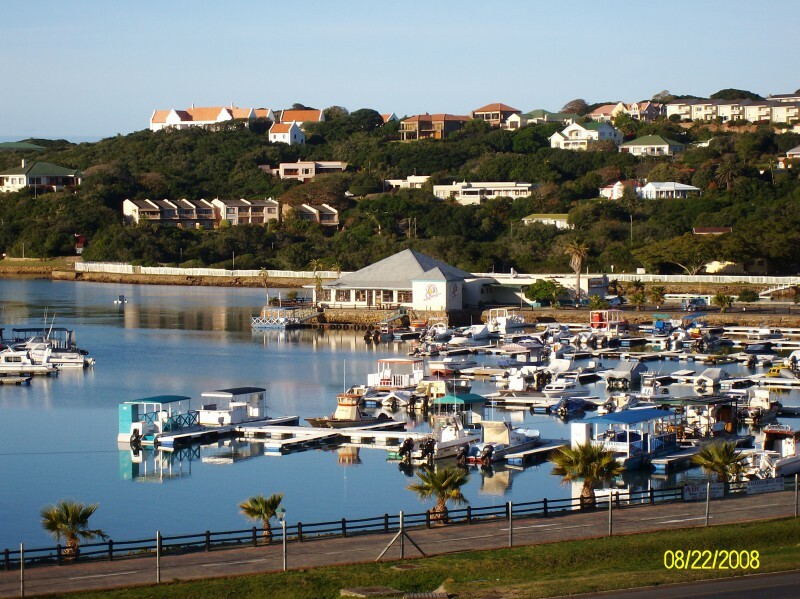 Dockside Guest House is managed by owners Des and Pat Riggien, and you will experience warm and friendly hospitality throughout your stay. 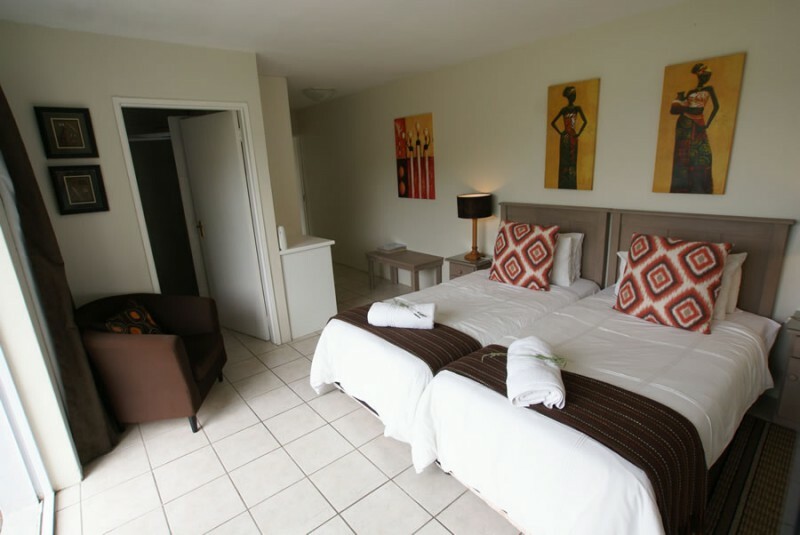 We measure our success since we opened by the high return rate of our guests, time and time again. 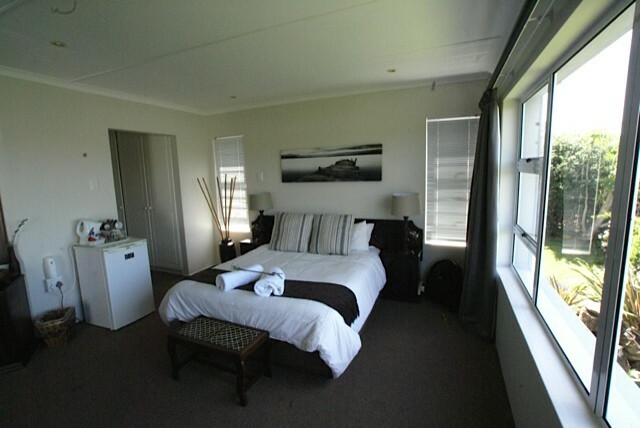 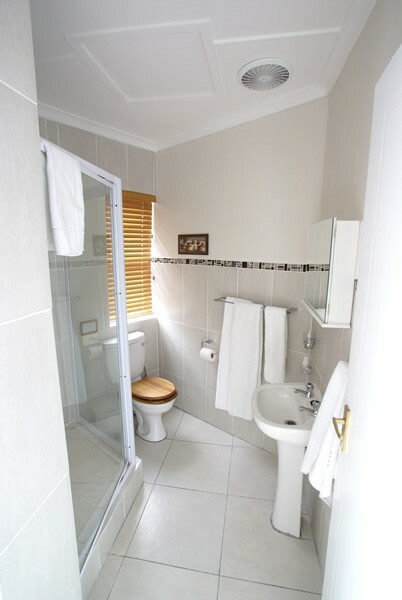 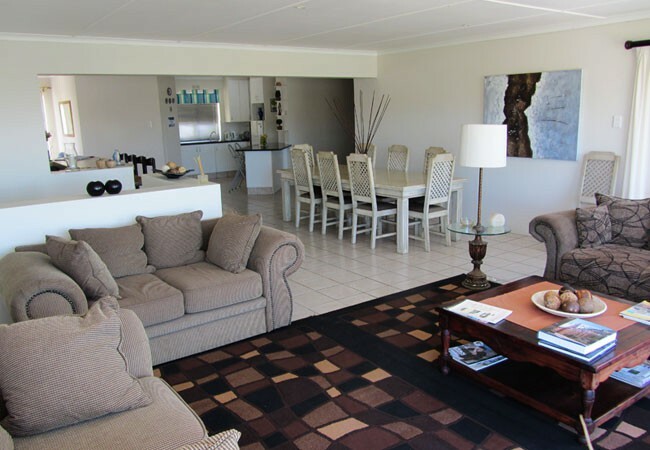 The Guest House is situated on the East Bank with magnificent views, a convenient location to the beaches, small town and a great stop over when travelling through Port Alfred with easy accessibility to the main road through Port Alfred. 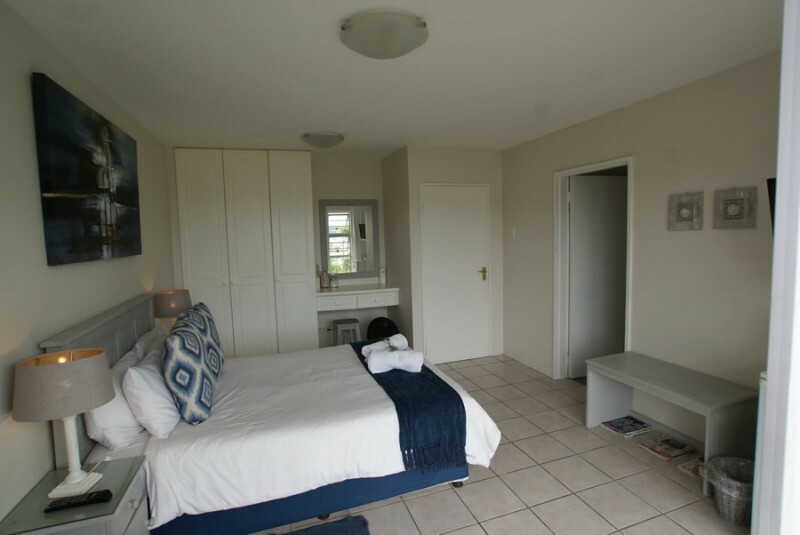 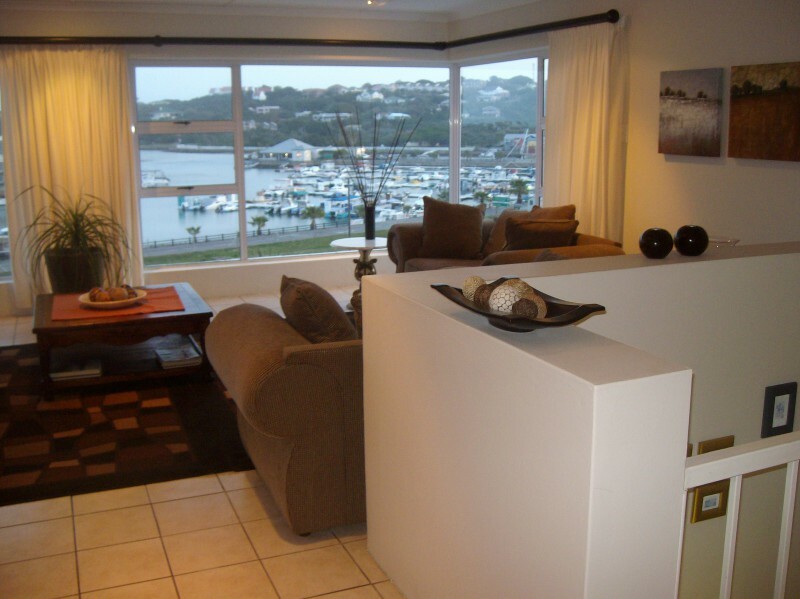 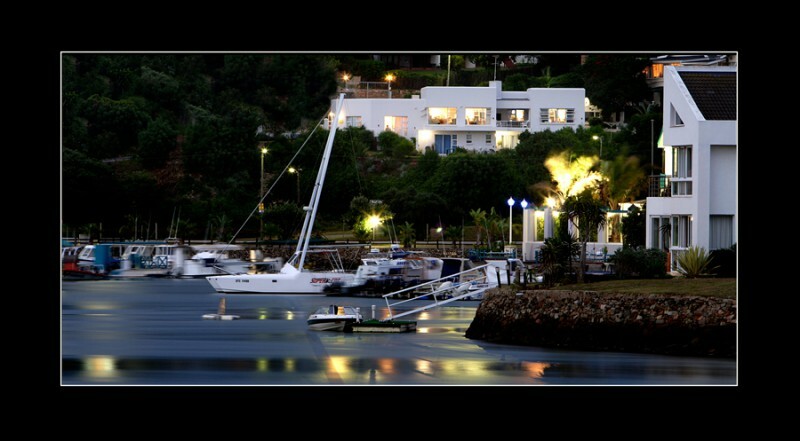 Each of our five bedrooms have magnificent views overlooking the small boat harbour, the Kowie River and the unique arched Kowie Bridge. 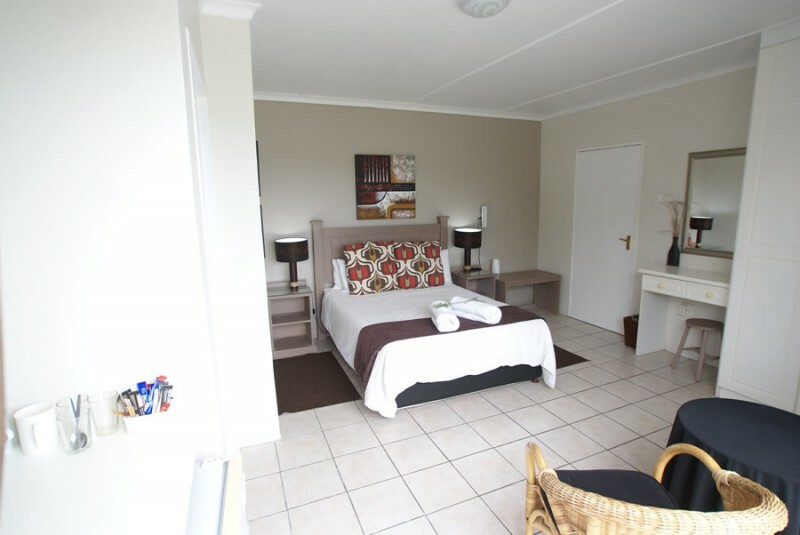 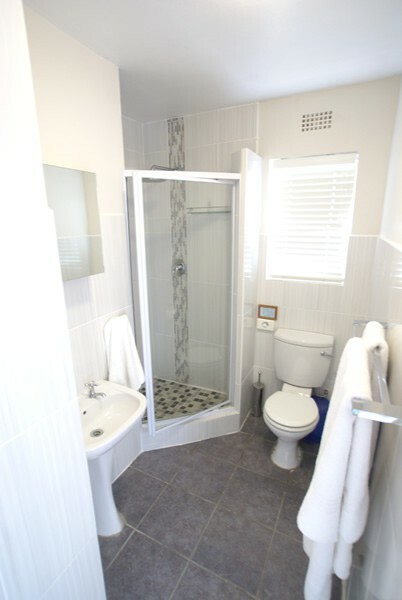 The rooms are all tastefully and elegantly decorated and all have DSTV, a bar fridge, Hair dryer and Tea and coffee making facilities. 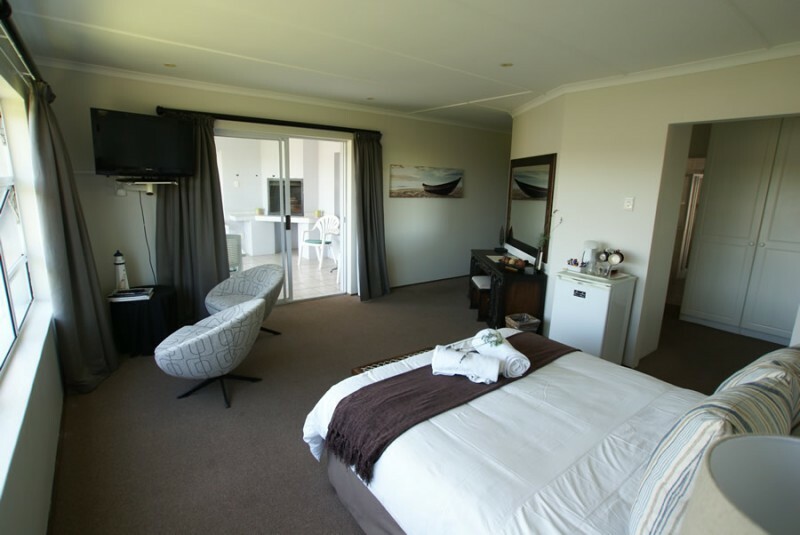 Three of the bedrooms have their own separate entrance which leads onto private patios and the tranquil garden where numerous birds make their home.